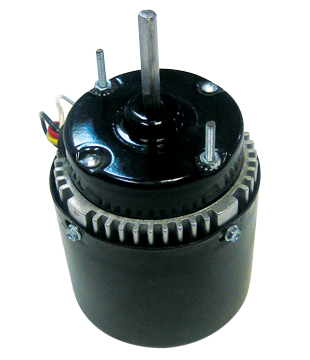 Motor Trimpro Original Replacement - ON SALE! - FREE Shipping! Also for Trimpro Workstation and Trimpro Rotor. (bottom motor).